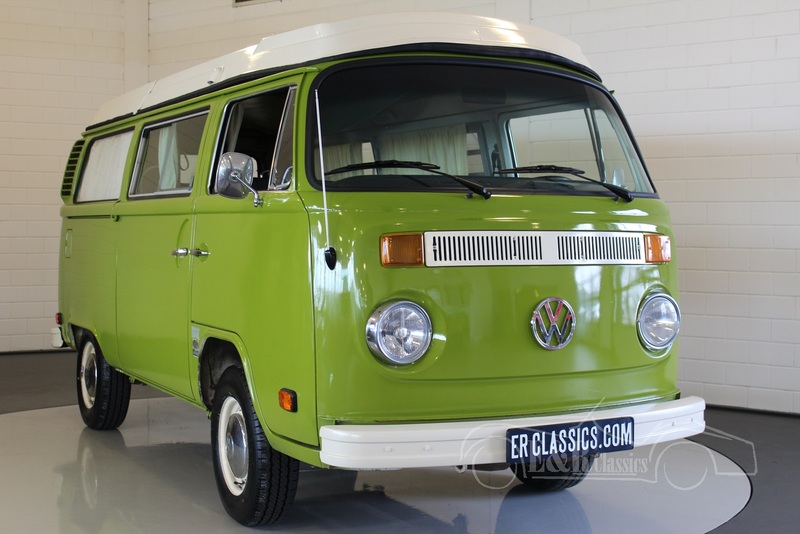 Volkswagen T2 For Sale at E & R Classic Cars! The 2nd generation of the Volkswagen Type-2 (known as T2) was introduced in 1967. It was built in Germany until 1979. Models before 1971 are often called the T2a (early bay), while models after 1972 are called the T2b (late bay). This 2nd-generation Type-2 lost its distinctive split front windshield, was slightly larger and considerably heavier than its predecessor. The new model also got rid of the swing axle rear suspension and transfer boxes previously used to raise ride height. Instead, half-shaft axles fitted with constant velocity joints raised ride height without the wild changes in camber of the Beetle-based swing axle suspension. The T2b was introduced by way of gradual change over 3 years. The first models featured rounded bumpers incorporating a step for use when the door was open, front doors that opened to 90° from the body, no lip on the front guards, and crescent air intakes in the D-pillars. They also had unique engine hatches and up until 1971 front indicators set low on the nose rather than high on either side of the fresh air grille. The 1971 Type-2 featured a new 1.6L engine with dual intake ports on each cylinder head and was DIN-rated at 37kW. An important change came with the introduction of front disc brakes and new roadwheels with brake ventilation holes and flatter hubcaps. 1972s most prominent change was a bigger engine compartment to fit the larger 1.7 to 2.0-litre engines from the Volkswagen Type-4, and a redesigned rear end which eliminated the removable rear apron. Crash safety improved due to a compressible structure behind the front bumper. This meant that the T2b was capable of meeting US safety standards. 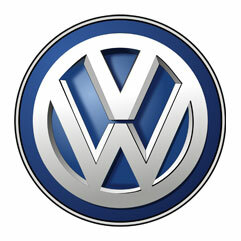 The Volkswagen emblem on the front became slightly smaller. Later model changes were primarily mechanical. By 1974 the T2 had gained its final shape. During the late 1970s, the first prototypes of Type-2 vans with 4-wheel drive were built and tested. What are the advantages of buying a Volkswagen T2 car at ER Classics?